National Charter Bus is one of the most trusted and sought-after motorcoach reservation services in the industry. 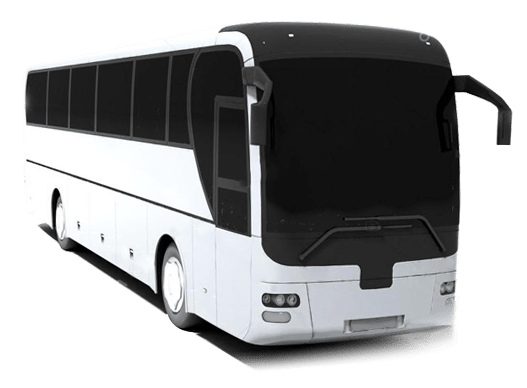 With access to a large selection of charter buses and minibuses that consistently rank at the top of industry safety examinations, we ensure that every client gets a high-quality experience, every time. National Charter Bus services a number of cities throughout the United States. With offices in major cities like NYC, Los Angeles, San Diego, Houston, Boston, Dallas, Atlanta, and Chicago, we’ve managed to bring our award-winning service to the entire nation. We access a broad spectrum of motorcoach solutions. Based on your group size, a 56-passenger charter bus may suit you more than an 18-passenger minibus. Your reservation agent walks you through the options that best fit you. 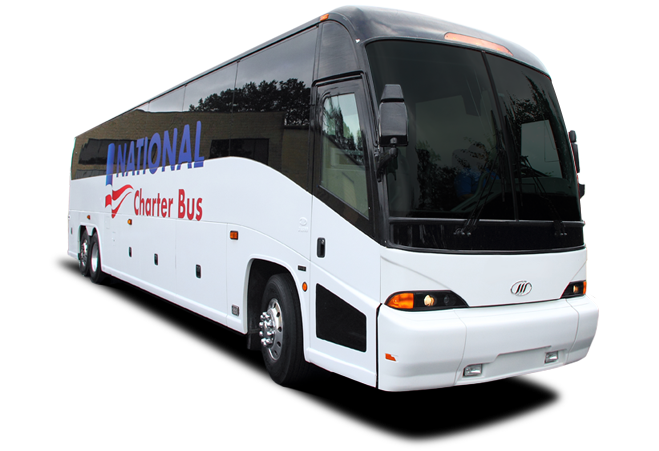 National Charter Bus is an affordable, reliable option for groups of all sizes. Our widespread access to modern motorcoach solutions and nationwide network of operators gives us an advantage when handling your trip. National Charter Bus has a nationwide presence, accessing thousands of luxury charter buses, minibuses, and motorcoaches throughout America. We only work with the most talented, experienced drivers, and have partnerships with the most reliable bus providers in the industry. We set the bar high with our group transportation services and cutting-edge solutions.